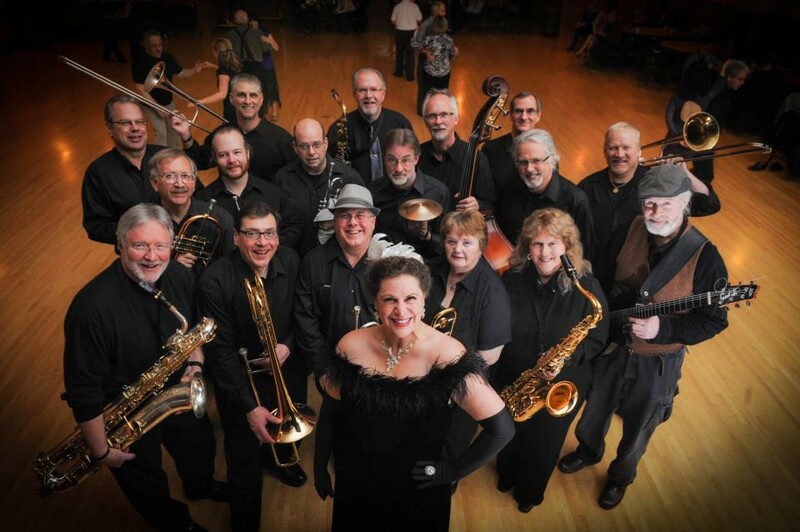 The German Klub invites you to come eat, drink and dance to the Big Band sound of one of Portland’s favorite bands. Since 1989 the Pranksters have been performing 100’s of dance tunes from the early swing era of Benny Goodman, Count Basie, Glenn Miller and Tommy Dorsey. A wide variety of ballroom dance and Latin dance styles may also be heard during their performance. $30 per person includes entrance, appetizers, dinner, desserts and one hosted beverage. Fabulous food for the evening will be sponsored by NoHo’s Hawaiian Café and wonderful wines by St. Josef’s winery.